Library Campaign is Heating Up! 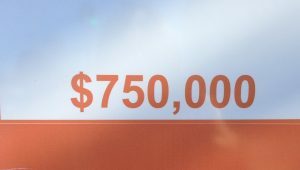 Thanks to you, our campaign thermometer is rising! 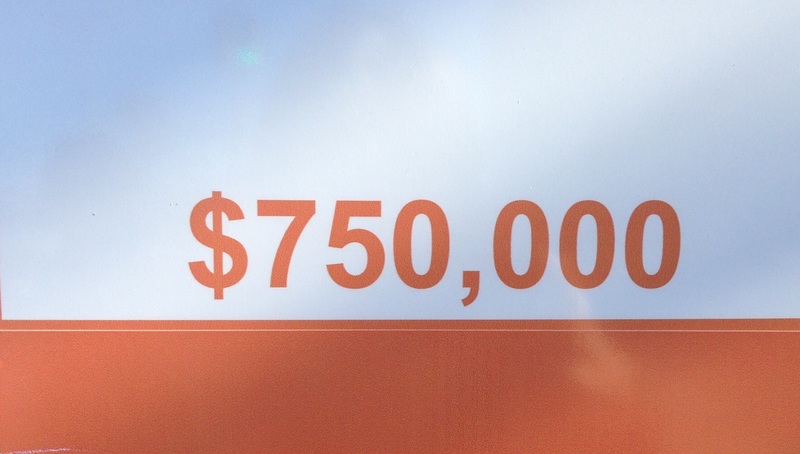 An additional $100,000 has been pledged and recorded on the big orange and white sign in front of our current library. More rises expected soon as word spreads and momentum builds. We’re on our way! This entry was posted in Armory Project, News and tagged fundraising, hudson area library, library campaign by Marie Stark. Bookmark the permalink.